Dream homes are often palatial buildings with huge corridors, wide open spaces, big doorways and everything grand. But come to think of it, big houses are not only difficult to get hold of, they are also impractical in this modern day and age. 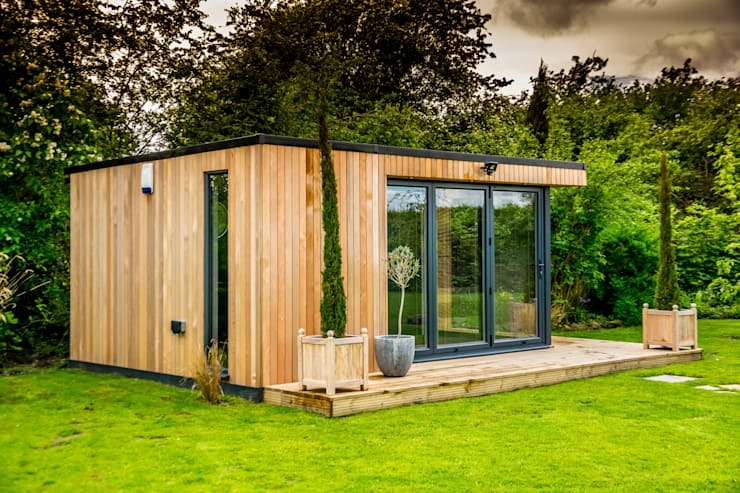 Small houses, on the other hand are easier to build, easier to maintain and most importantly, are more likely to be a reality than big ones. 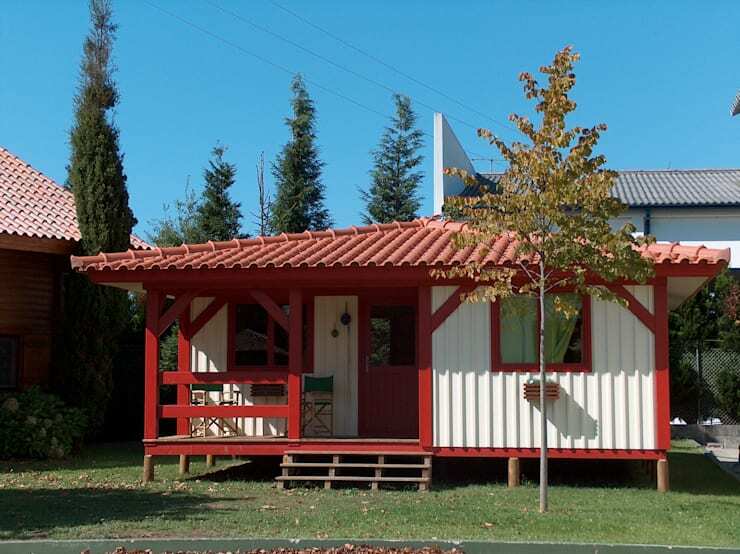 When it comes to small houses, it does not mean that they are compressed and not as livable and comfortable as their bigger counterparts. 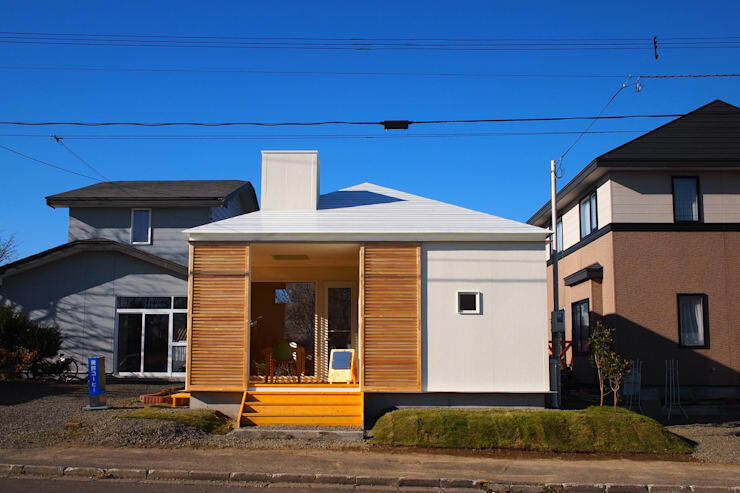 In fact, these 15 small houses, are perfect examples of what smart designing and modern materials and technology can make possible. Simple, elegant, cozy, stylish or a mix of all, these houses are worth an inspiration. 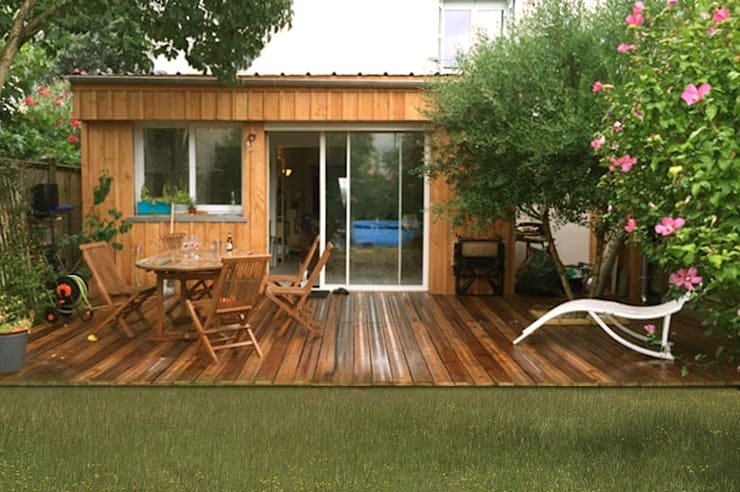 A beautiful wooden bungalow constructed on a simple square structure with an open terrace and patio allows comfortable open spaces to enjoy the outdoors. Rustic wooden house with a wooden patio and modern interiors is like the best of both worlds. 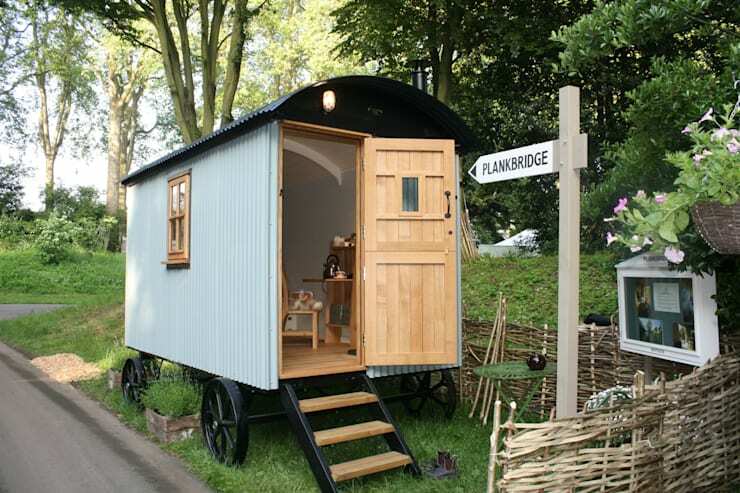 A super small cottage with a vintage feel and laid back attitude, is simply charming to the core. Do not miss the window shuttering. 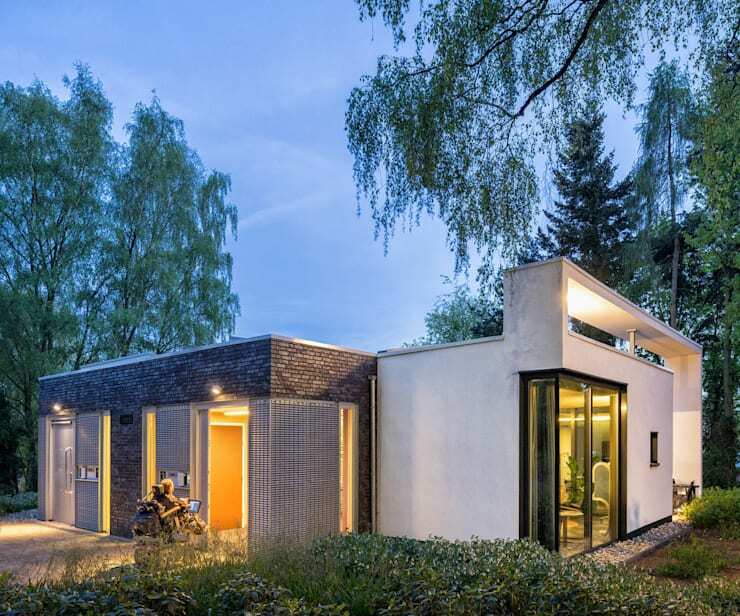 Use of concrete, stone and glass in the construction of this small house adds a whole lot of personality to it! This futuristic house is small in size but high on design and functionality. 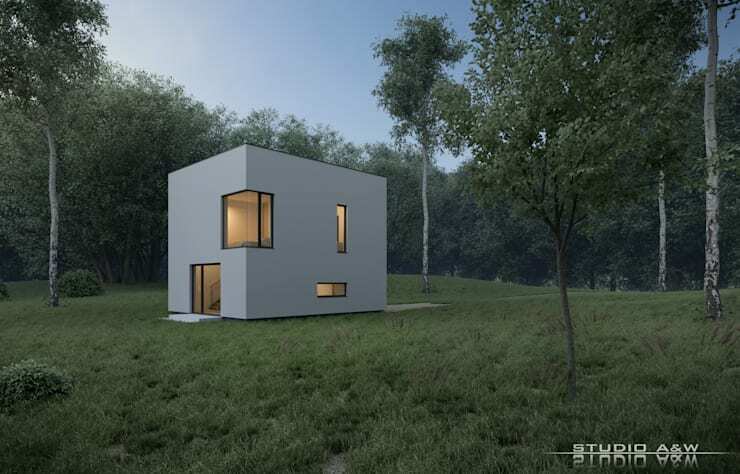 The box white house is a unique and striking modern beauty in the midst of nature. Wood and glass is a classic combination one cannot go wrong with. Wooden blinds make this compact house look so distinguished from the rest and also add a touch of Japanese style to the architecture. 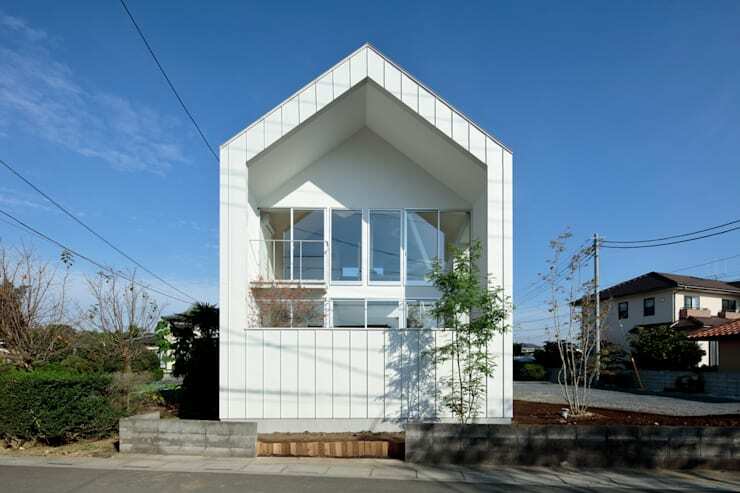 One of a kind design makes this simple tiny house a striking building in the neighborhood. This eco-friendly house is made of natural materials and also generates sustainable energy for consumption for its residents. 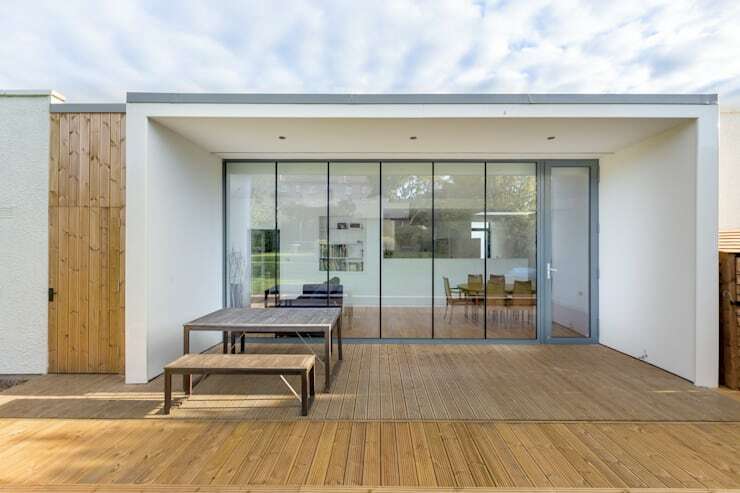 This house has an area of about 65 square metres only. Low construction costs and its purple facade has surely delighted our hearts! 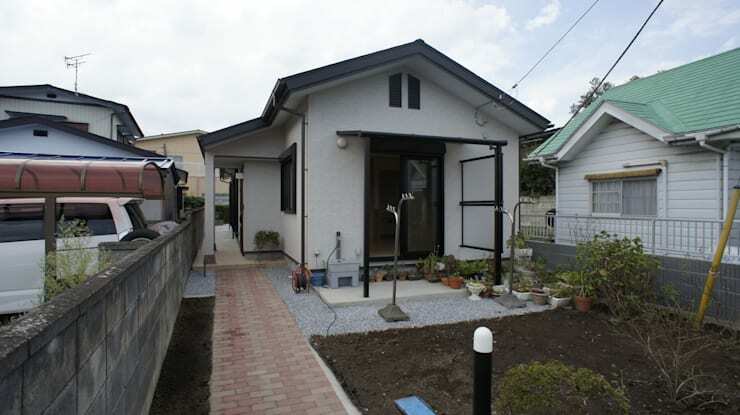 A Japanese style country house, with a simple and classic design makes for a warm inviting home. 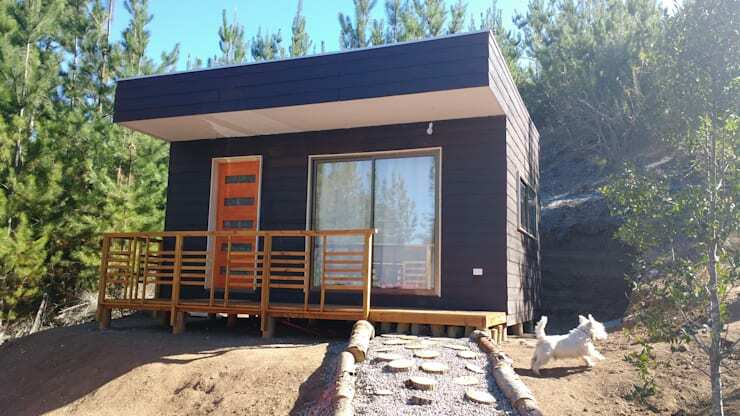 This container home is designed cleverly to accommodate a small family in such a tiny space. Who cares for space when the interiors are so comfortable? This widely contrasting color combination is unusual for the exteriors but suits this small house very well. Sometimes less is more. The house is a classic matchbox home, yet looks so inviting and cozy. The blue facade is a charming addition. 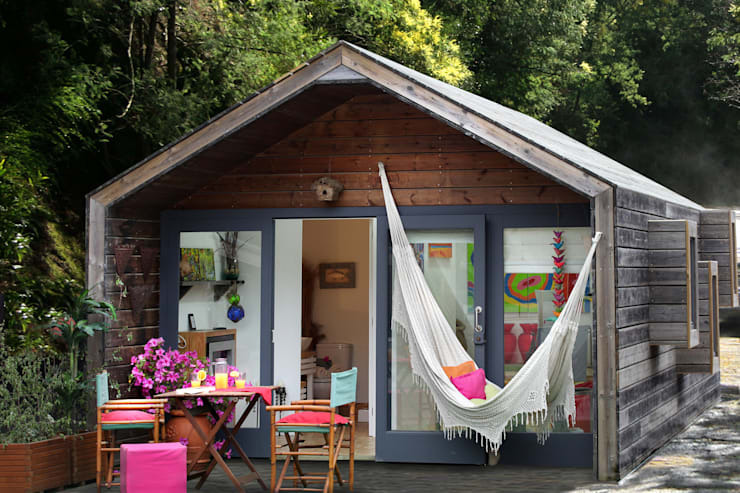 Here are some more small houses you would want for yourself!